Pictures of the Begonia Rally 2015 online ! 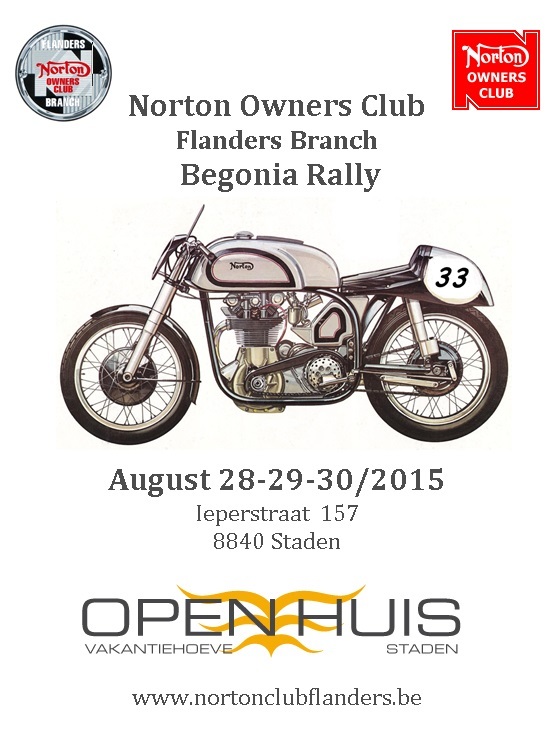 We gladly invite you to the NOC Flanders Branch’s Begonia Rally 2015! Click here for more information and to book your tickets. 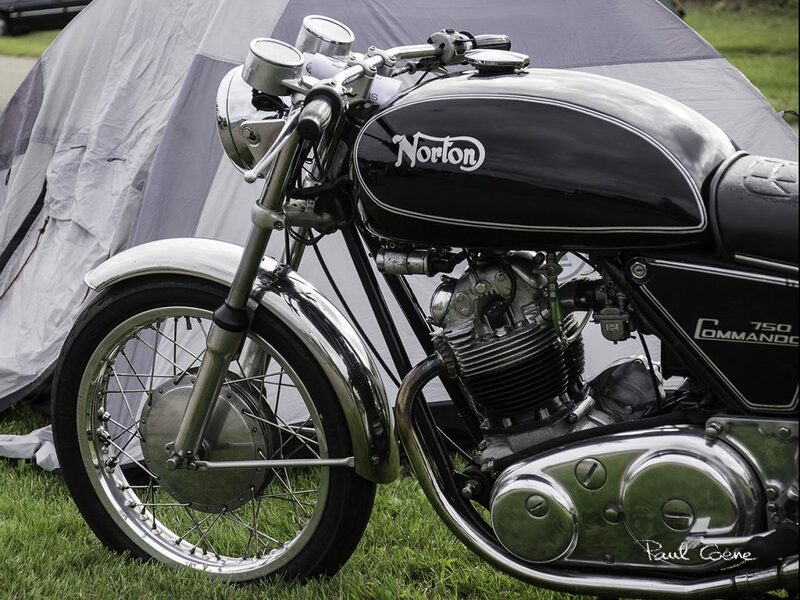 Pictures of the Begonia Rally 2014 online ! 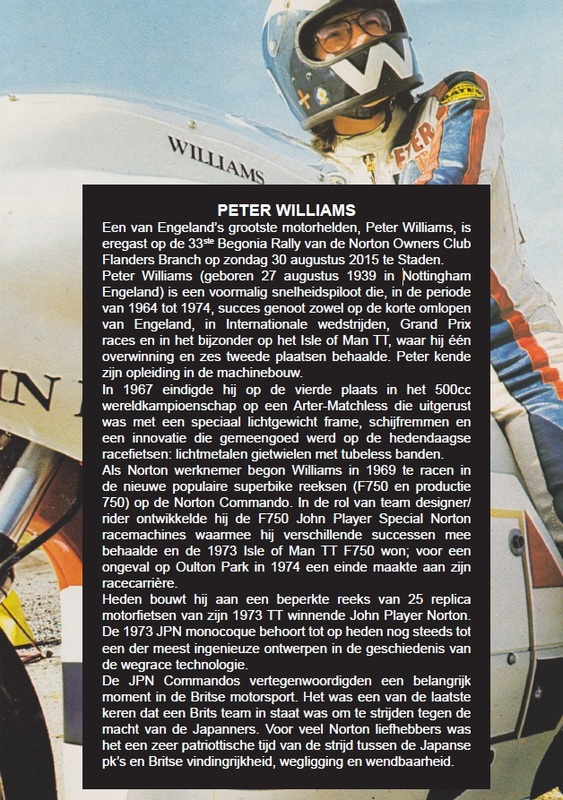 Ook dit jaar is er weer Begonia Rally ! Schrijf u snel in via ons webformulier !